Front man for the Chronic Dev Team, Joshua Hill (also known as p0sixninja), has announced a landmark number of crash reports that have already been submitted to his team. 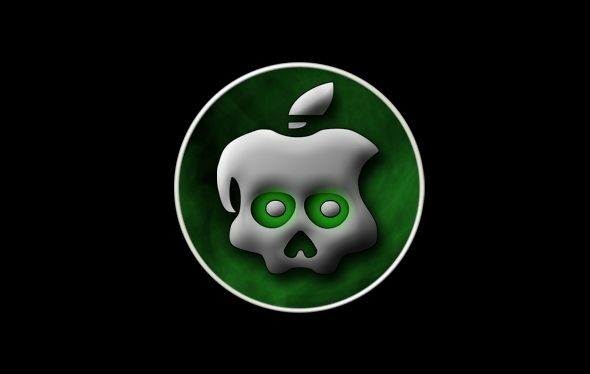 The Chronic Dev Team recently released an app that collects iOS crash reports in iTunes and sends them to the team’s private servers to help find exploits for the future iOS 5 untethered jailbreak. After only one week, the team of hackers has collected over 10 million crash reports from jailbreak supporters worldwide. Joshua and the rest of the Chronic Dev Team are working to parse the crash report data to help create a stable untethered jailbreak for Apple’s iOS 5. In a recent tweet, Joshua Hill announced that 10,071,868 crash reports have been uploaded to the Chronic Dev Team’s servers since the tool for collecting the data was released last Sunday.